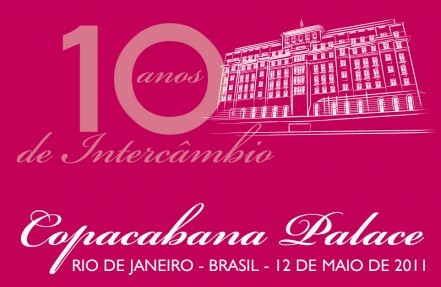 This Thursday, May 10th, Raí wil be patron of a Gala dinner held in Copacabana Palace. The event is a fundraiser for the Exchange program between Fundação Gol de Letra and the French institution Sport Dans La Ville. The program has benefited over 180 children from both institutions, and allows the involved to get to know other countries, as well as cultures. The dinner will count with the presence of Rio de Janeiro’s governor Sérgio Cabral, and many other patrons such as Olivier Ginon, Gérard Mestrallet and Frédéric Oudéa. For more information on Fundação Gol de Letra enter the website. Raí, the embassador of Twins for Peace in Brazil, participated in the opening of their concept corner at Shopping Cidade Jardim, in São Paulo. Gol de Letra Foundation is one of the partners of Twins for Peace in their global project. For each pair of shoes bought, another one is donated to a social Institution. 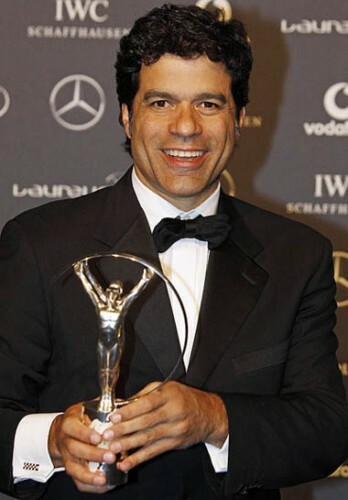 Raí received the Laureus World Award, considered the sport’s Oscar, this Monday night in London. He was awarded the category “Sport for Good”, which recognizes individuals and oganisations who have made a significant contribution to society through sport. His work at Fundação Gol de Letra and Atletas pela Cidadania were the reason for Raí’s nomination. The first, created in 1998, has two units, one in São Paulo, as well as one in Rio de Janeiro, and helps over 1.300 children in situation of social vulnerability. The second, is an organisation formed by athletes and former athletes, from different generations and sports modalities, with the aim of raising awareness and mobilizing the society to support important causes in Brazil. “Raí’s unweariable fight for social justice to Brazil’s youngsters reflects many of Laureus’ values”, said Edwin Moses, chairman of the institution, which nominated Raí to represent this category because of their similiar beliefs. Raí will participate in the 7th edition of “Play the game”, a global conference which will take place in Germany, from October 3rd to the 6th. The event aims to encourage democracy, ethics and transparency in sports. The conference is an important initiative to discuss relevant issues such as corruption, doping and match fixing. Over 300 journalists, academics and sports officials are expected at Sport University, in Cologne. For more information go to www.playthegame.org/2011. Sol, Zen and Sofia are kids that form the Infinite Squad. The book presents the characters from birth until their entrance in school. Together, they understand that they are part of the same universe. The book discusses philosophical topics in a light manner and aims to stir thought. 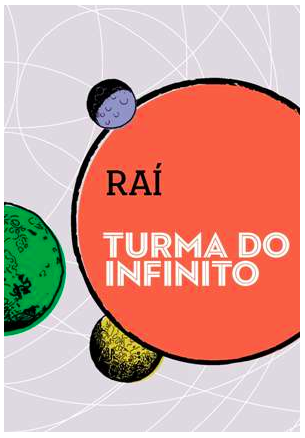 “The Infinite Squad” was launched in 2011 by publishing house Cosac Naify. The illustrations are by Jan Limpens and the author’s copyrights are donated to Gol de Letra Foundation. 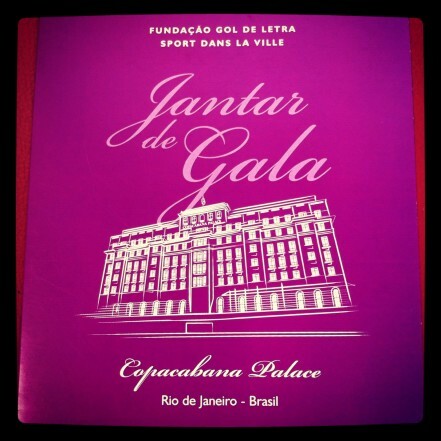 On May 12th a fundraising dinner will be held at Copacabana Palace for promoting the exchange between young people attending Gol de Letra Foundation and Sport Dans La Ville, a French Institution dedicated to social and professional integration though sports of people living in poor neighborhoods. This cultural exchange has involved more than 150 students in 10 years between both institutions. The diner will be a large meeting between Brazilian and French businessmen. Sérgio Cabral, Olivier Ginon and Fredéric Oudéa will also be patrons of this event. Now the content of our site is translated to the most popular language in the world. You can read about Rai’s career and Gol de Letra Foundation. Moreover, you can see photographs, watch goals and follow what your idol has been doing. Welcome and make yourself at home. Período de veiculação: 2002 a 2006.